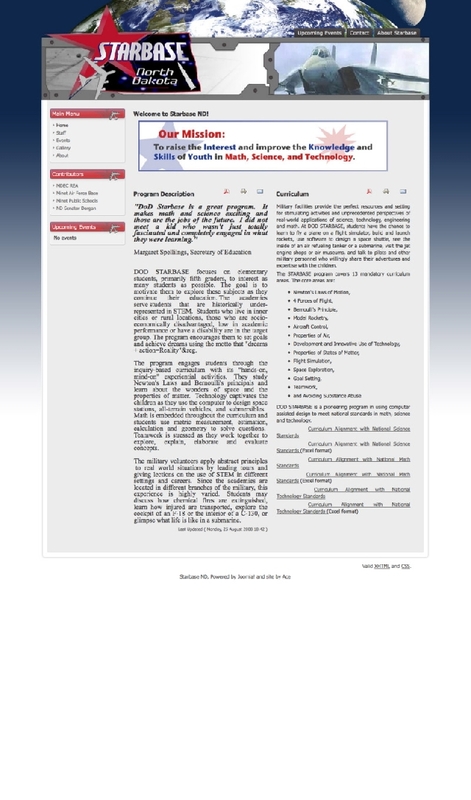 This site is based on the Joomla Content Management System. 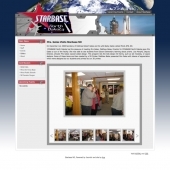 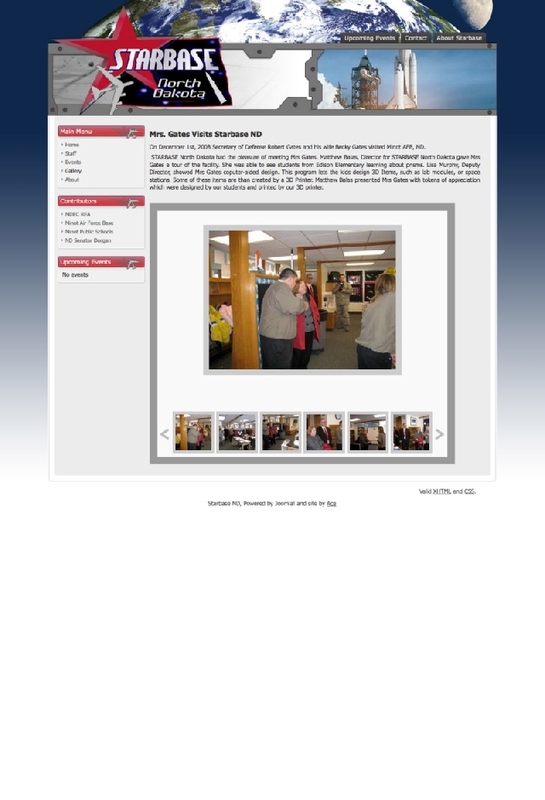 That system allows the Starbase ND employees to update anything and everything on the site by themselves. 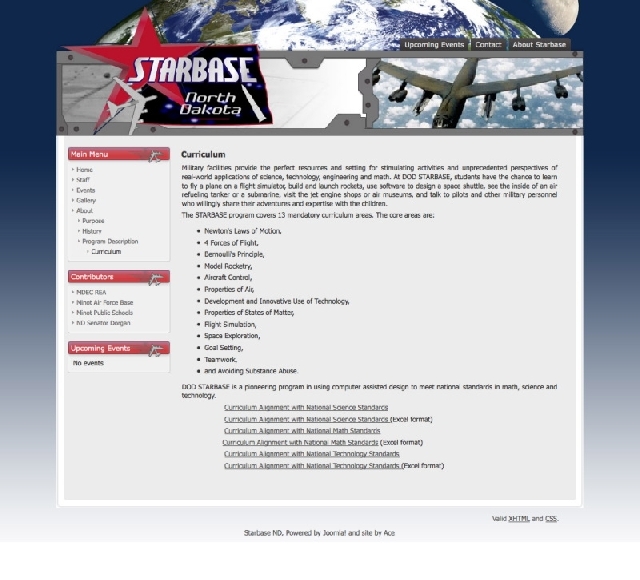 It saves time and money for them every time they need to update information.